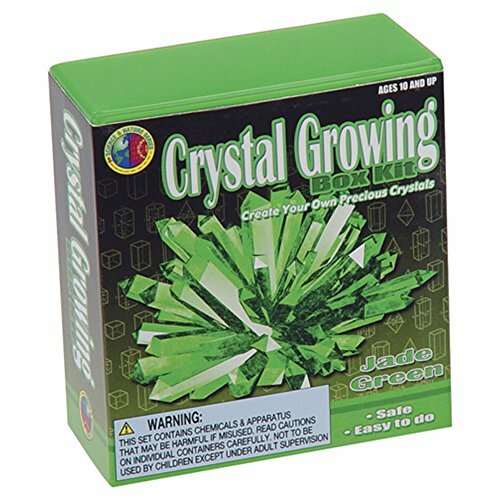 Grow crystals right before your eyes over the course of a few days with this scientific kit. 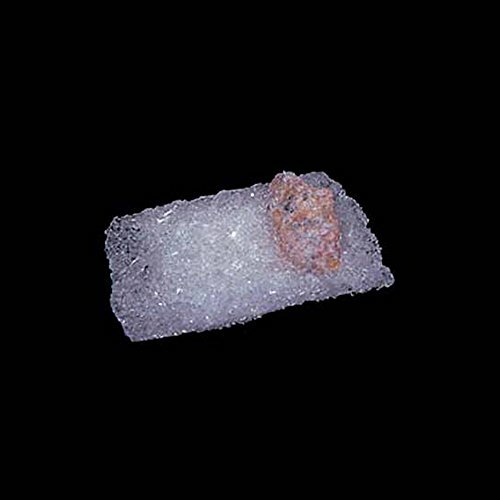 A great science experiment, this hands-on project is a great lesson in crystal formation. 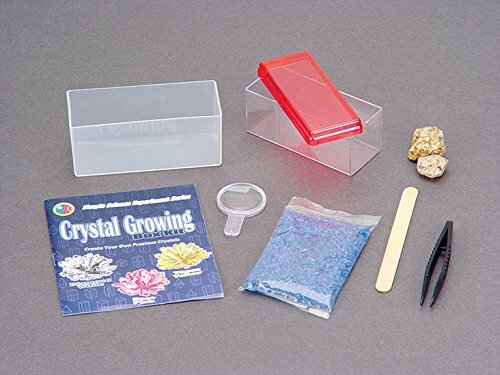 This kit contains everything you need to grow amazing crystals including crystal formula, base rock, growing tray, magnifying glass, spatula, and detailed instructions. 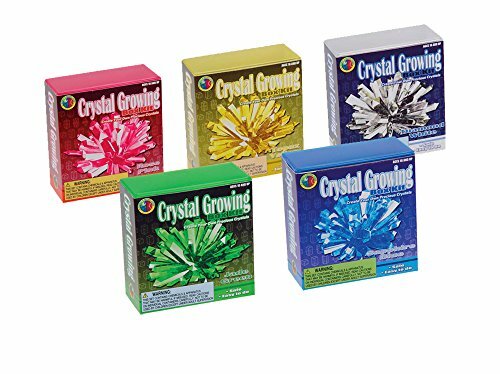 Make multicolored crystals in your house with the Toysmith Crystal Growing Kit. Grow crystals right before your eyes over the course of a few days with this scientific kit. A great science experiment, this hands-on project is a great lesson in crystal formation. This kit contains everything you need to grow amazing crystals including crystal formula, base rock, growing tray, magnifying glass, spatula, and detailed instructions. 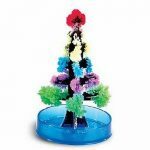 Give the gift of science with toys and gadgets that foster curiosity and encourage scientific learning. 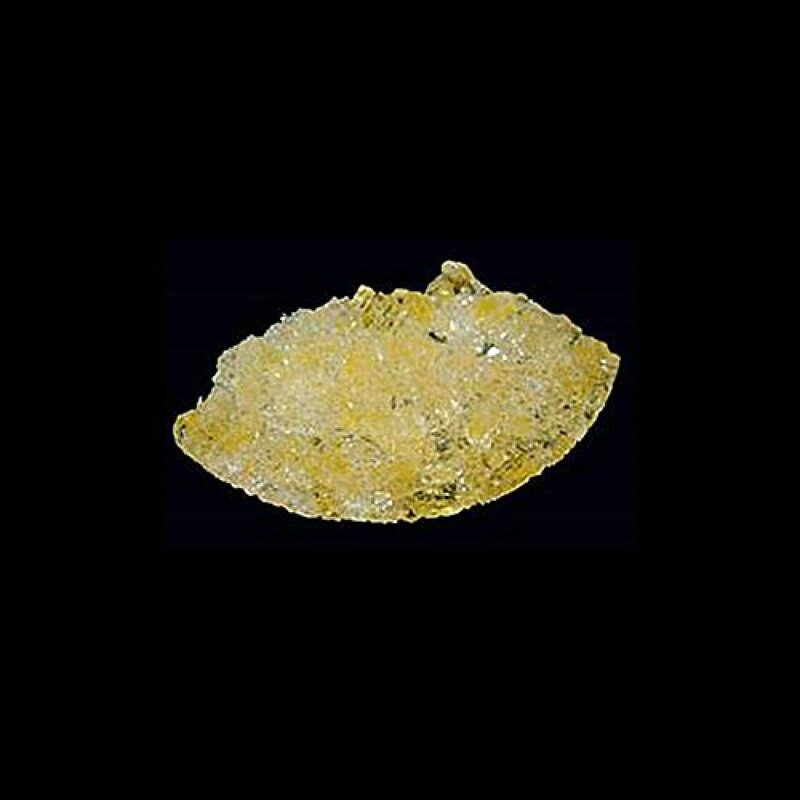 Made using safe and high quality materials, this product is designed to last. Recommended for ages 10 and up. 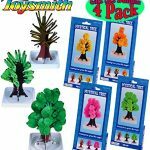 Amazon.com Price: $39.99 $34.99 (as of 25/04/2019 13:29 PST- Details)	& FREE Shipping. Amazon.com Price: $12.99 $11.19 (as of 25/04/2019 13:43 PST- Details)	& FREE Shipping.